Restaurants can help you escape the chore of cooking. Not all of us are made to enjoy cooking, but most of us are food lovers and would take all the trouble to eat at a good restaurant. This ‘good’ is different for each of us. For some ‘good’ means good food while for others this means a good ambience or a convenient location. It is better to make a sandwich and eat at home instead of compromising on the choice of a restaurant. A little effort taken before you choose a restaurant can go a long way in making this experience a pleasant and satisfying one. It is advisable to choose a restaurant which is located at a walking distance from your home. This spares you the trouble to look for a cab while going or returning. In case you do make a choice of a restaurant which is at a distant place, ensure that you have ‘easily available’ transport facility. Research and ensure that the food is as per your expectations if you are taking the trouble to travel to a restaurant. While traveling, try to opt for a restaurant which also serves the locals. Opting for local food is a safe bet where the food is concerned. Most of the restaurants serving tourists exclusively tend to over-charge and do not serve authentic food. Ensure that the restaurant offers a variety of dishes, especially if you are going there with guests. This means everyone gets a chance to order food according to their taste. More dishes served also offers an opportunity to check out the taste of different food. Ambience does make a difference. You can get depressed eating in a shoddy joint even if the food served is up to the mark. It is important to enjoy a meal in some acceptable surroundings. 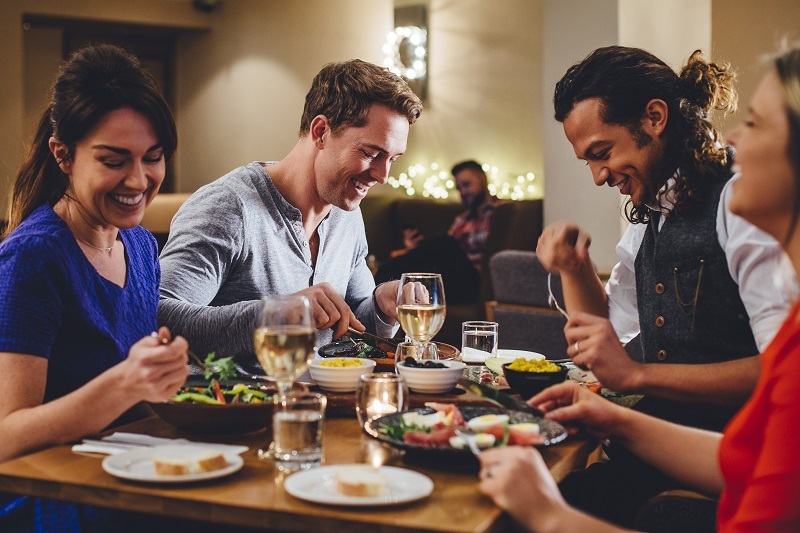 The people visiting the restaurant, the music played and also the placement of the tables can make a difference to your mood and how you enjoy a meal. There are quite a few restaurants which serve very little as compared to the price they charge. Ensuring the amount of food served along with the quality of food can be satisfying for any individual. In case a restaurant offers large servings, you can ask for the left -over to be packed. An online search for different restaurants will give you a fair idea on what is served in a specific restaurant. It is wise to go to some place which sits your palette as there is a wide choice of food available these days. In case you intend to drive to the restaurant check out there is enough of parking space and how easily it is available. Getting hassled with parking is wasting of time and might leave you angry and frustrated. This is no way to enjoy a meal. Getting all the information on a specific restaurant makes the total experience a worthwhile experience. Find out if you need to make a reservation before you choose a restaurant. You need to also check out if a specific restaurant serves the drink you would like to have with your meals. 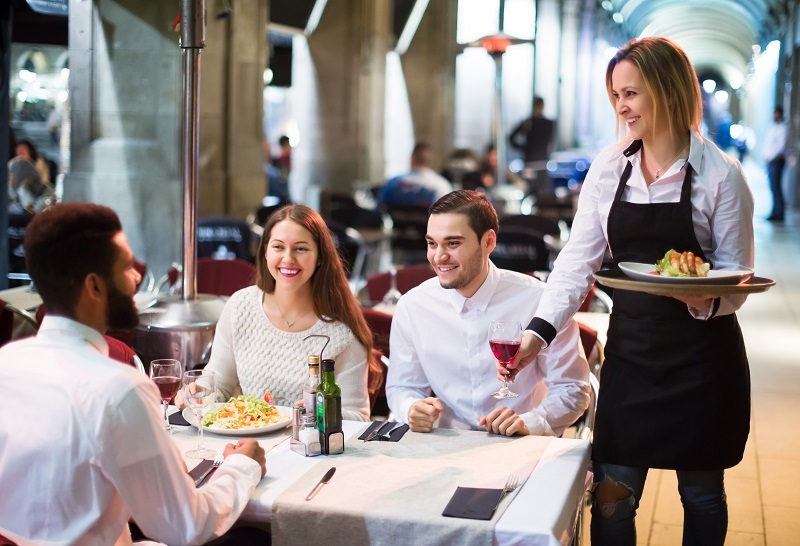 It is a waste of time to take the trouble to go to a restaurant and then find out that drinks are not served or even allowed. A little preparation before you go to the restaurant can help you enjoy the experience to the maximum. Most of the restaurants these days are listed online. Thus, conducting a search and getting all the details and information before the actual day makes sense. You are spared of multiple problems when you take this little trouble.